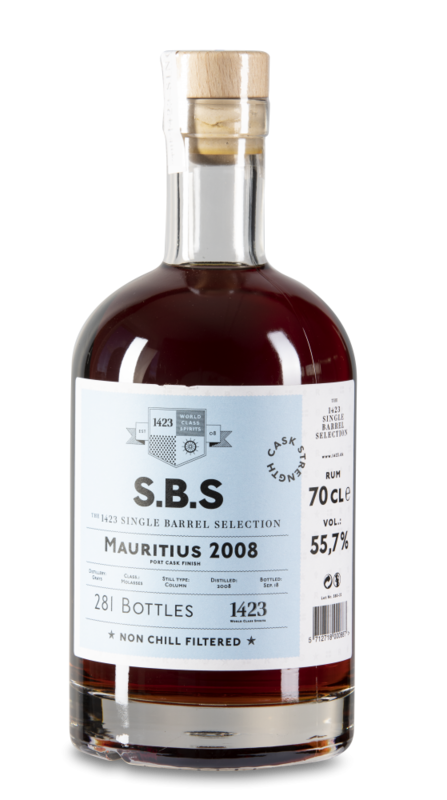 S.B.S Mauritius 2008 comes from a single cask, which yielded 281 bottles. 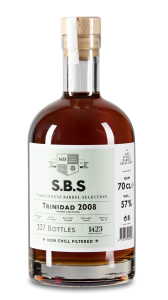 The rum is distilled at Grays and enjoyed a Port finish. 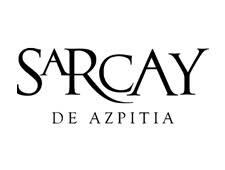 Grays & Co Ltd was founded in 1931 and is the leader in the production of spirits derived from sugarcane in Mauritius today. In 1939 the distillery shifted from producing spirits to producing petrolium due to the difficulties coming along with World War II. 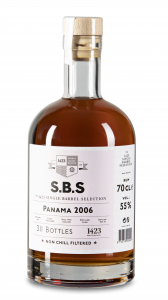 Later the distillery was renovated and concentrated on the production of spirits again. A completely new plant was built in 1980 which lead to an increase in quality and volumes. 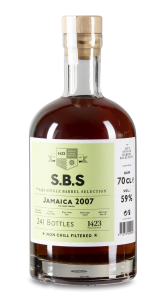 Nose: Strong hints of nail polish in the beginning followed by ripened and pickled pears, almond cake and fresh chestnut. 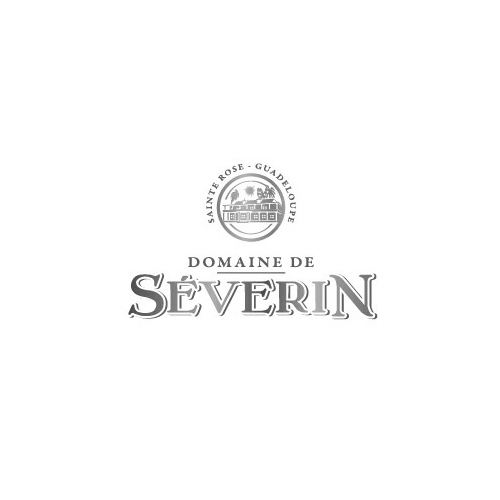 Palate: Powerful beginning with luscious aromas of orchard fruits going over to grapes from the port finish. Very pleasant soft and lingering finish.